1.Very rapidly an active chlorine dioxide solution on site. 2.No capital investment or power supply for generation required. 3.Safe concept compare to other chlorine dioxide products. 4.Simple mixing instruction for professional and non-professional end users. 5.Dissolves quickly in hot and cold water. 6.All SY Chlorine Dioxide Tablets are effervescent tablets in water.Registered and available in many countries. 7.Chlorine Dioxide Tablets can be used for 100+ applications. 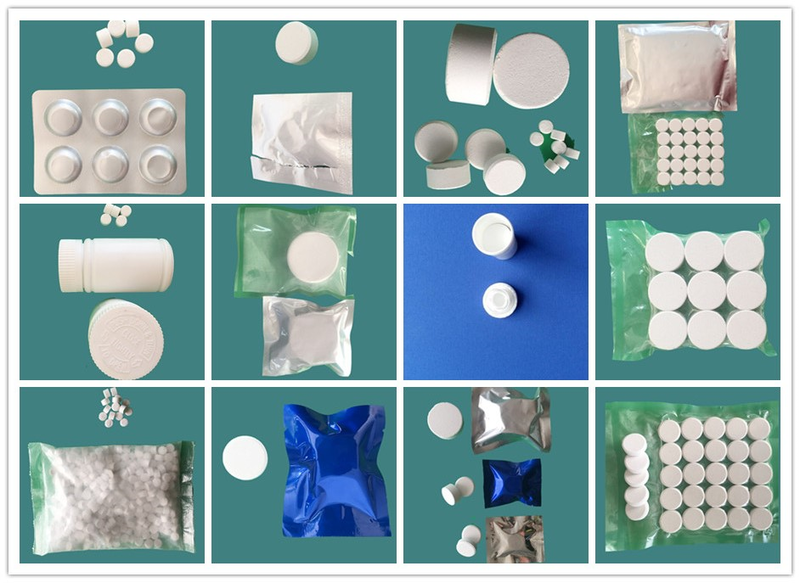 1kg/bulk package; 1g/tablet, 4g/tablet, 10g/tablet, 20g/tablet, 100g/tablet, 200g/tablet, or according to customer requirement. 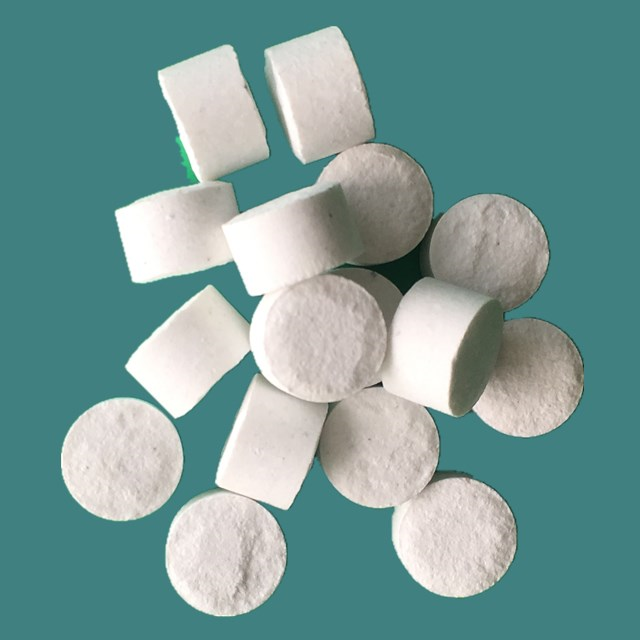 Chlorine dioxide tablets can be used in turkey, broiler, layer, breeder facilities; and dairy, cattle, and veal facilities; and also sows, nurseries and finishing facilities to help optimizing production results. Poor water quality and availability may have significant impacts on an animal’s production and health. In the situation where water for poultry contains contaminants, water treatment should be recommended. • Poultry drinking Water disinfection. • Air inlet disinfection (wet walls). • Grain and feed treatment. • General washing & hygiene. 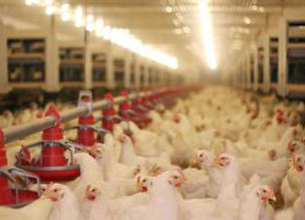 SOME OF THE BENEFITS OF CHLORINE DIOXIDE PROPERTIES FOR poultry DRINKing WATER SYSTEMS. • Fast and broad active disinfectant for drinking water systems. • Effective over wide pH range (4-10). • Less corrosive than chlorine. • Already effective at low dosing rates. • A powerful oxidizer in water. • Removes biofilm in water lines. • No formation of chlorinating by-products. Chlorine dioxide can Clean and sanitize your pool, hot tub, Jacuzzi, or spa. 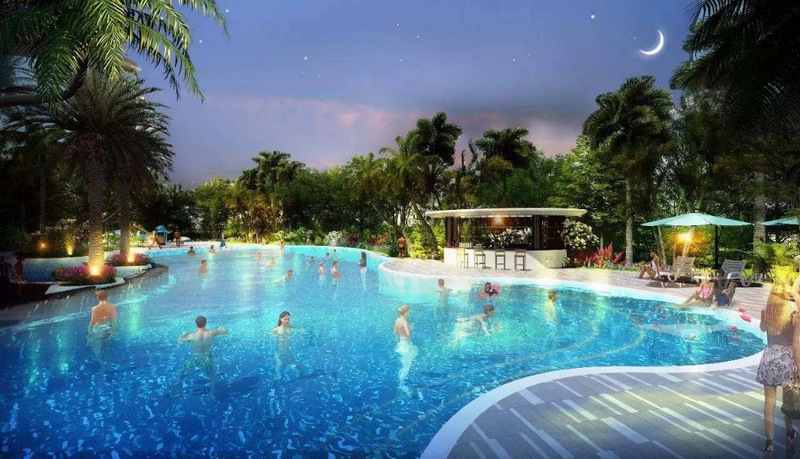 Chlorine dioxide is thoroughly disinfection the swiming pool water, removing slime and biofilm from circulation systems, and keeping pipes clean. It is compatible with all systems. What’s more, it’s fast acting: killing mold, mildew and fungi in 60 seconds. Be protected against dangerous germs including legionella, giardia and cryptosporidium.